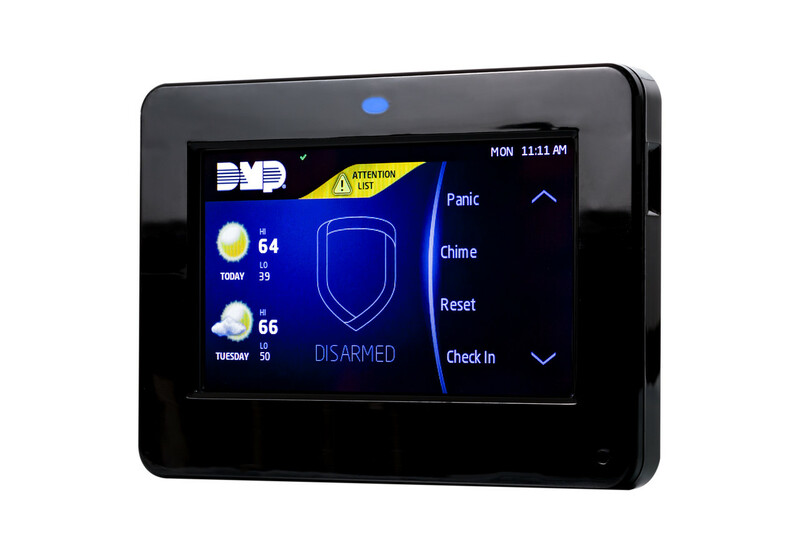 Security & Intrusion Detection – Deep Blue Integration, Inc.
Intrusion detection systems are designed to detect unwanted entry into specific areas or throughout a protected premises. 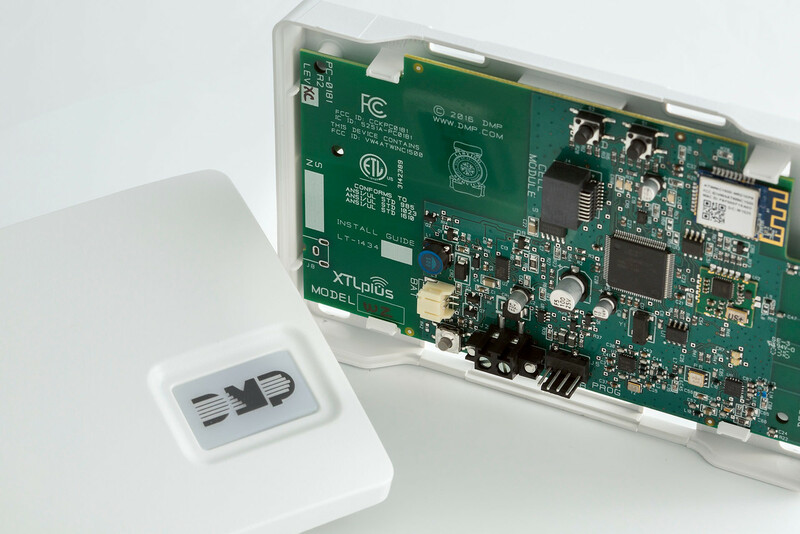 Most systems will consist of several layers of detection such as entry, perimeter (often with magnetic door and window contacts), and interior areas (usually IR/Microwave motion sensors). Security alarms can also include panic or duress buttons to summon other building occupants or law enforcement officers. Alarm panel monitoring signals are transmitted utilizing telephone, IP network or cellular communicator connected to our UL listed Central Station. Installation of these systems in California requires an Alarm Company Operator license and that each Alarm Company employee passes both FBI and Department of Justice background investigations. As an Alarm Company Operator, (ACO 6864) Deep Blue Integration, Inc. meets these requirements as mandated by the California Department of Consumer Affairs, Bureau of Security and Investigative Services (DCA BSIS).